Pneumonia epizootics are a major challenge for management of bighorn sheep (Ovis canadensis), often causing high mortality and subsequent long-term impacts that may continue for decades. There have been at least 22 epizootics in herds in Montana from 1979‒2013, including 1 that led to a herd’s extirpation, several that appear to be affecting herds up to 3 decades later, and 11 in the last 6 years. The disease is complex and associated risk factors are poorly understood. A lack of tools to help predict and proactively manage risk of pneumonia epizootics in attempt to prevent die-offs has led to reactive rather than proactive management. We developed risk and decision models to facilitate proactive management of pneumonia epizootics in bighorn sheep in Montana. Our risk model identifies risk factors and addresses biological questions about risk. We used Bayesian logistic regression with repeated measures to analyze 43 herds that experienced 22 epizootics out of 637 herd years from 1979–2013. Within an area of high risk for pathogen exposure (a herd’s distribution plus a 14.5-km buffer), a herd’s odds of a pneumonia epizootic increased >1.5 times per additional unit of private land, >3.3 times if domestic sheep or goats were used for weed control, and >10.2 times if the herd or its neighbors had a pneumonia epizootic since 1979. A herd at medium density compared to low had >5.2 times greater odds of a pneumonia epizootic, and at high density had nearly 15 times greater odds. Our decision model incorporates predictions from the risk model and uses a structured decision making approach to help make more proactive decisions about how to best manage herds, given herd-specific probabilities of pneumonia epizootics and management objectives. The model addresses uncertainty, risk tolerance, and the multi-objective nature of management of bighorn sheep while providing a consistent, transparent, and deliberative approach for making decisions. 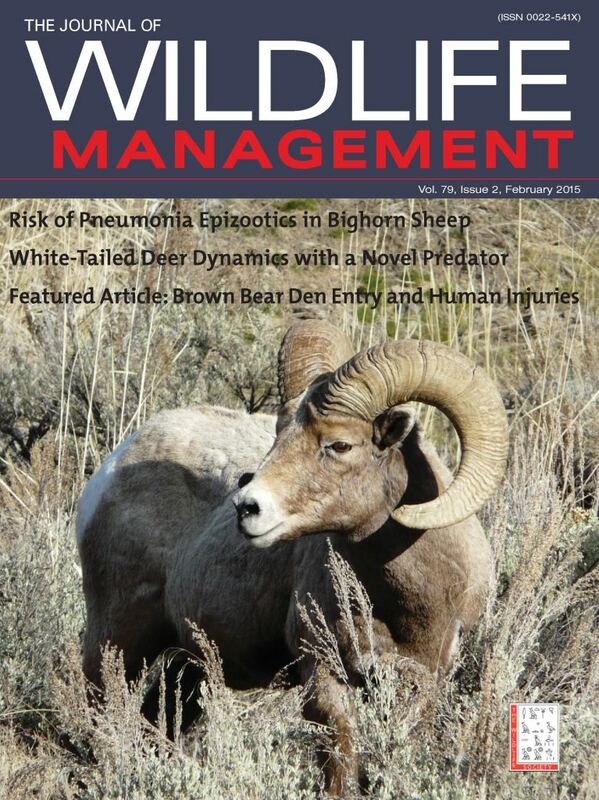 The risk and decision models are unique tools that will help wildlife agencies more proactively address pneumonia epizootics in bighorn sheep while providing a case study for developing similar tools for proactive management of other wildlife diseases. Learn more about structured decision making.